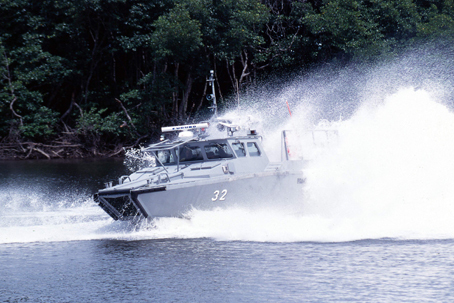 Dockstavarvet has been very successful in Malaysia with deliveries to the Royal Malaysian Navy and at present with an order for the Royal Malaysian Customs. 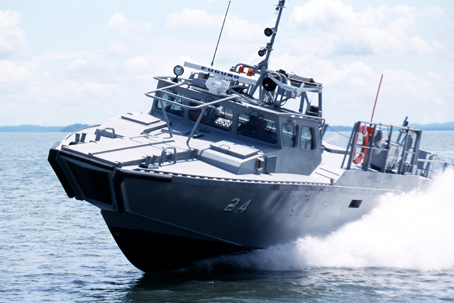 Altogether 17 units have been delivered to the Navy for deployment in the waters of Sabah and Sarawak. 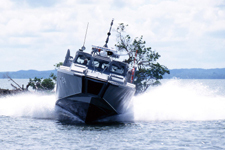 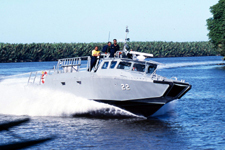 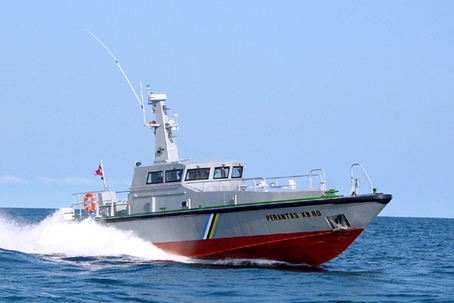 Dockstavarvet has now delivered four new Patrol Craft for the Royal Malaysian Customs to operate in both West- and East Malaysia. 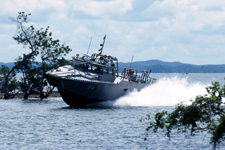 The first boat began operations outside Kota Kinabalu and Sandakan/Tawau area. 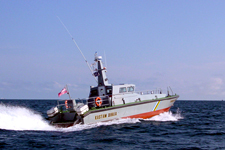 Within short after deployment the IC 16 M became a threat to those trying to sell cigarrettes, drugs and even illegal trafficking of people.